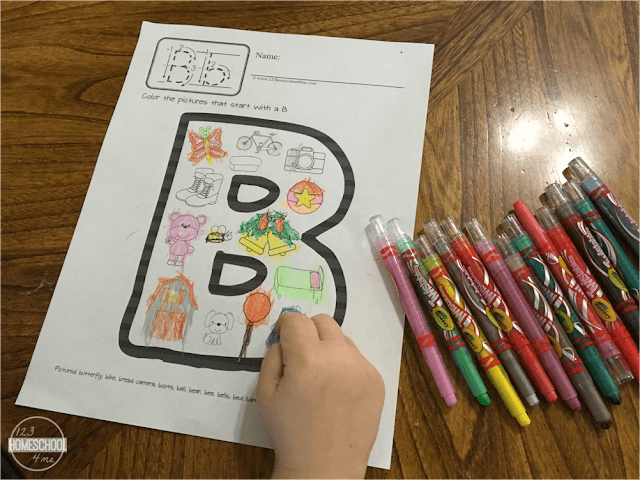 These free printable Alphabet Coloring Pages are a fun, gently way to introduce kids to alphabet letters and the sounds they make. 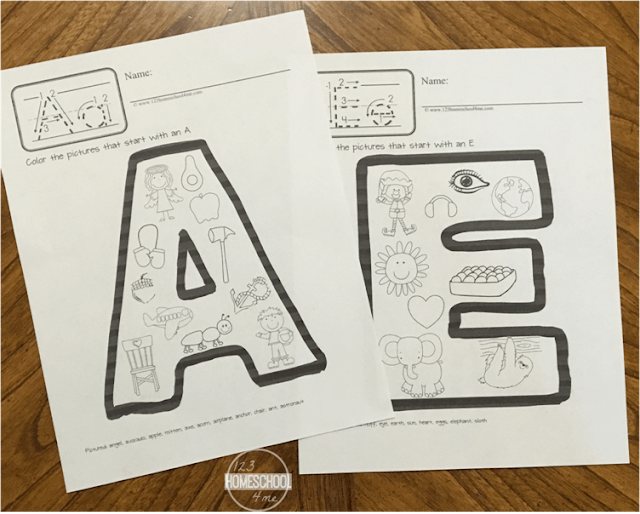 I created these coloring pages to help my Preschool and Kindergartner get a gentle introduction to phonics as they color pictures based on their beginning sound. These are also a wonderful way to build vocabulary and work on those oh-so-important fine motor skills they’ll need to develop to write letters. 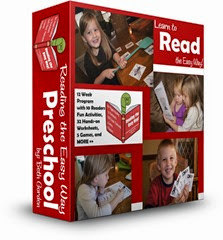 Preschool and Kindergarten age kids need lots of practice to learn their letters. 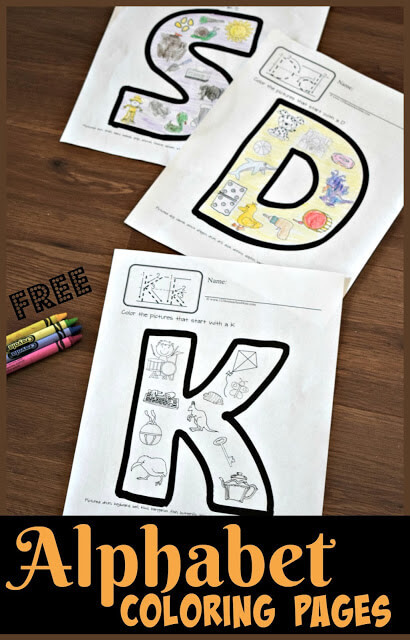 Don’t miss our thousands of other free alphabet worksheets.